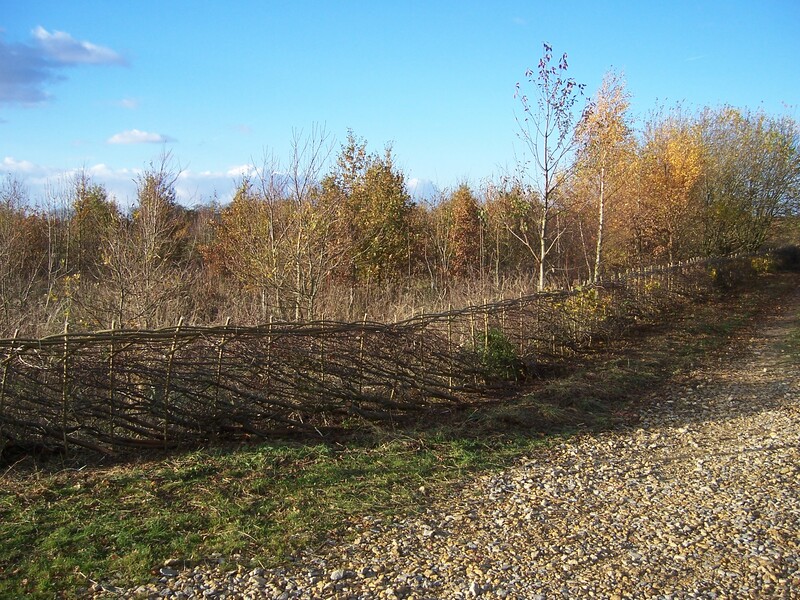 Hedgelaying, Coppicing & Restoration | Mark Vigrass Ltd.
Hedgelaying is a technique used for managing hedgerows. 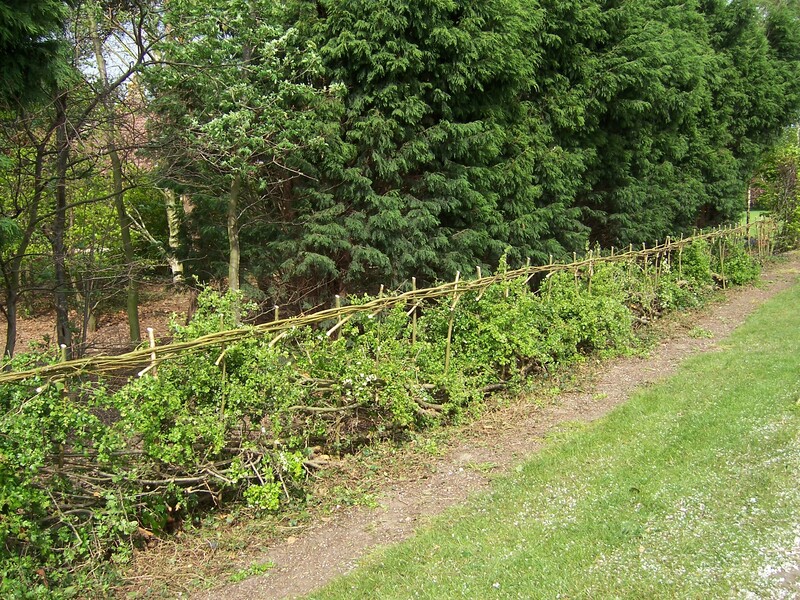 Without maintenance a hedgerow will grow outwards and upwards and form a row of trees. This is often seen in ancient meadows where the native hedge has been left untouched for many years. Hedgelaying is seen as a restoration method which can add another 100 years to the life of a hedge. By laying a hedge it encourages and promotes the growth of the hedge to become full thick and strong as well as an ideal environment for wildlife and an ideal barrier for livestock. There are many forms of hedgelaying throughout the UK with each style developed for the farming and weather conditions in the particular area. We use both traditional stakes and binders, or soft wood stakes and are happy to advise on the most appropriate method for you hedges.